Does your camera not function properly? Is the shutter stuck or are the colors distorted? Leave it to the professionals. 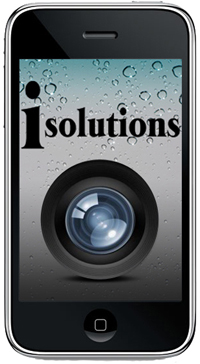 One of our skilled technicians will replace your camera, enabling your 3G to take good quality pictures.